© Christopher Matsuno. All rights reserved. 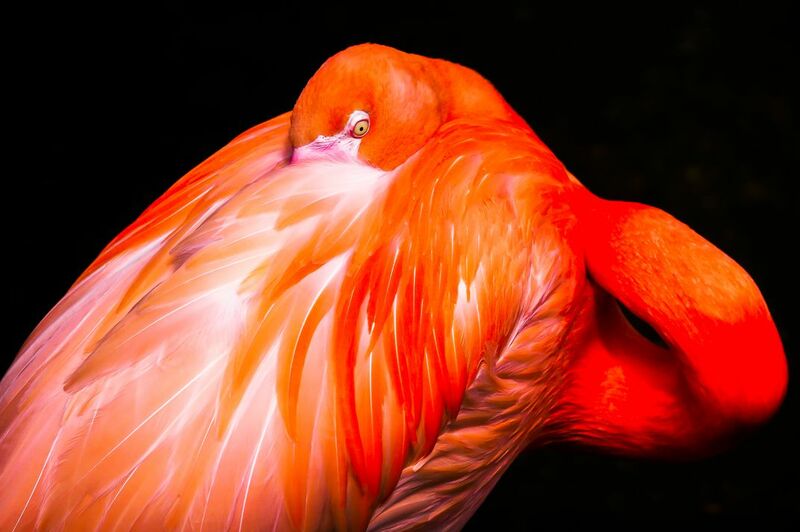 The photo is a flamingo from inside the Victoria Butterfly Gardens. Date Uploaded: Sept. 7, 2015, 1:42 p.m.